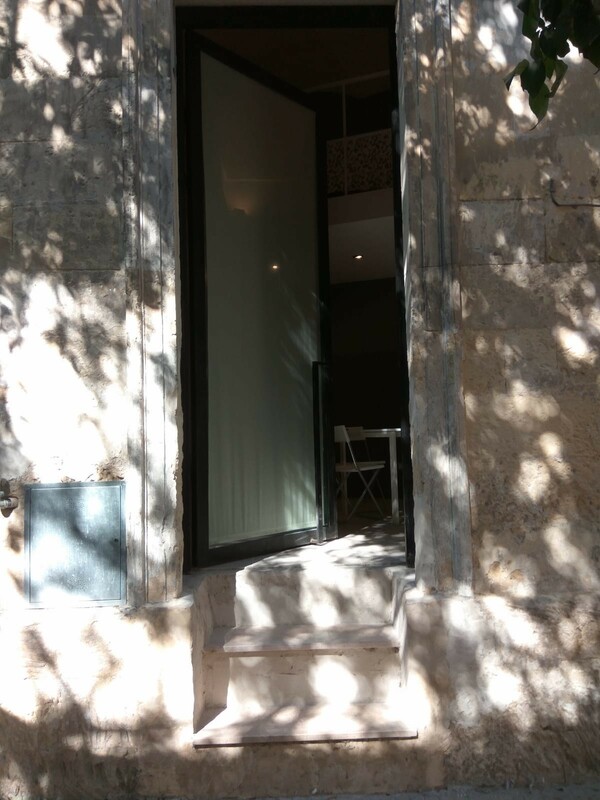 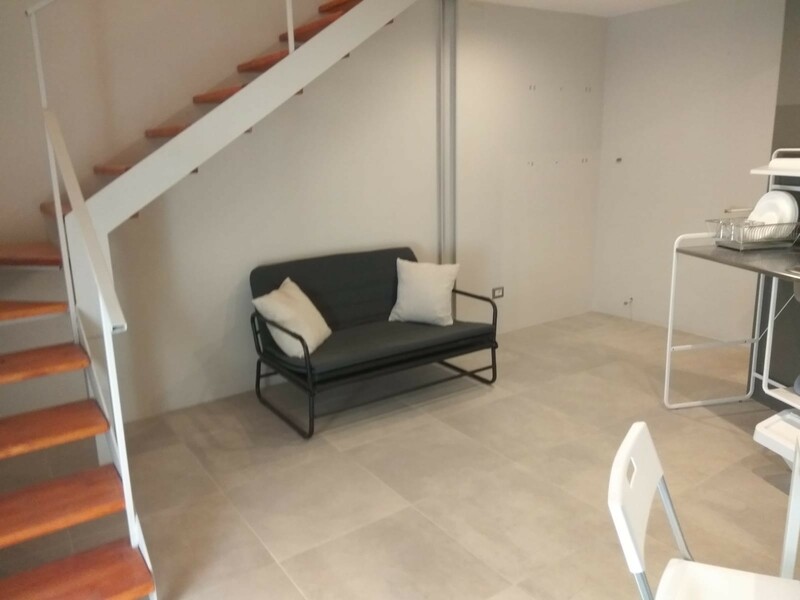 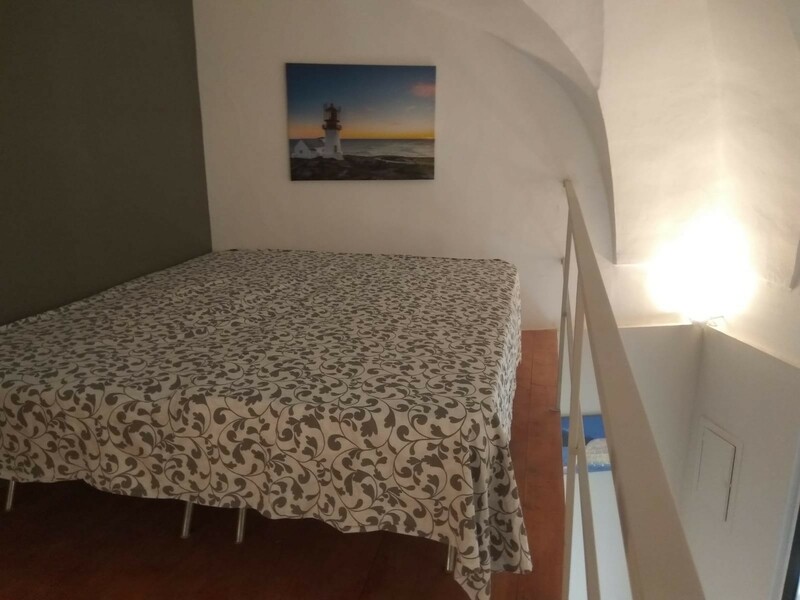 And Independent individual studio, valid also for a couple, located about 150 m from Porta Rudiae, just out of the old town of Lecce. 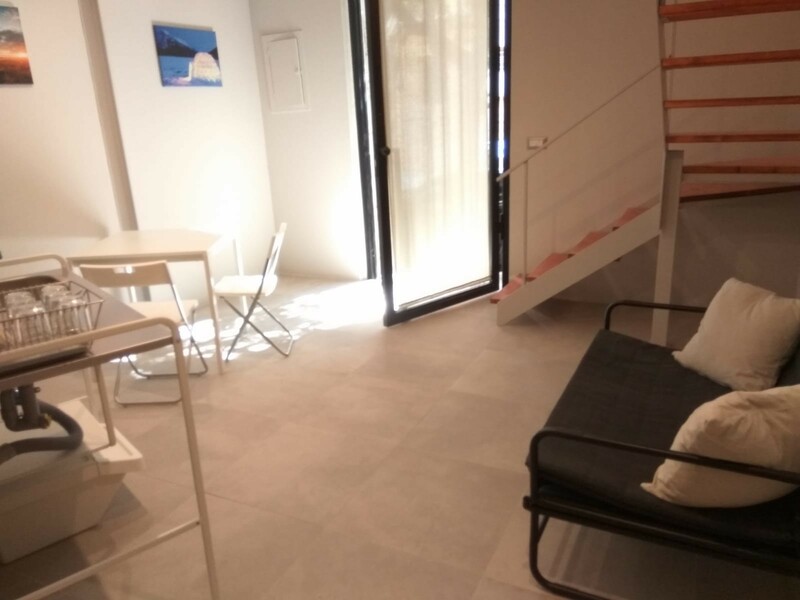 Situated in a groundfloor of a two-storey building, with an Independent entrance. 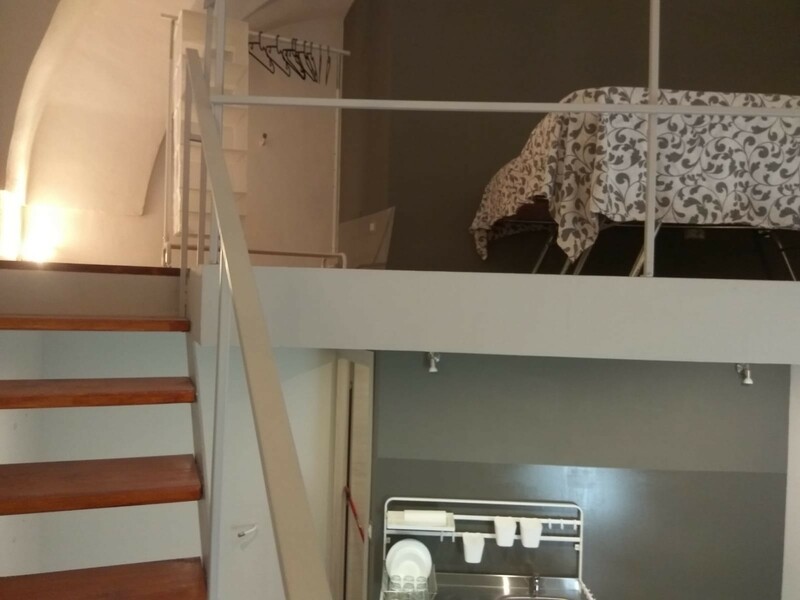 Composed of a mini-kitchen with a table, bathroom, realax corner with a small sofà and a double bedroom at the upper level. 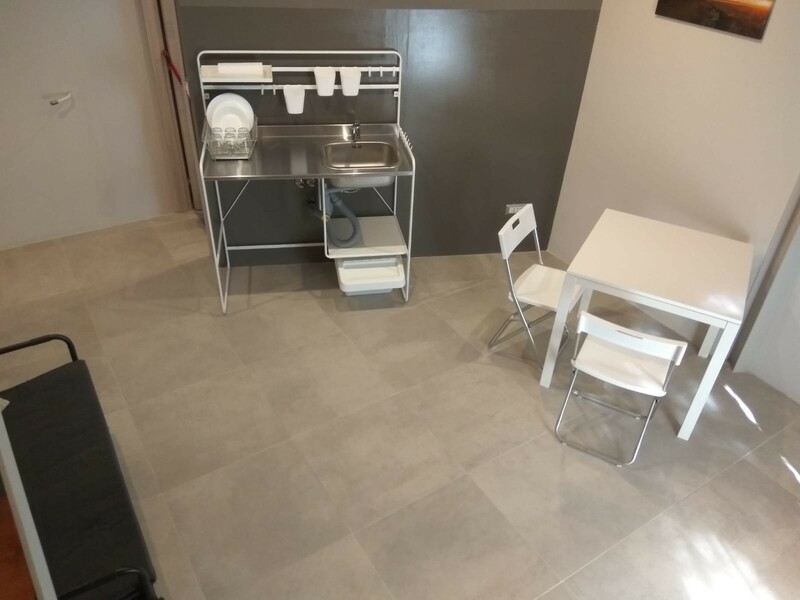 There is a Washing machine, an oven and a fridge. 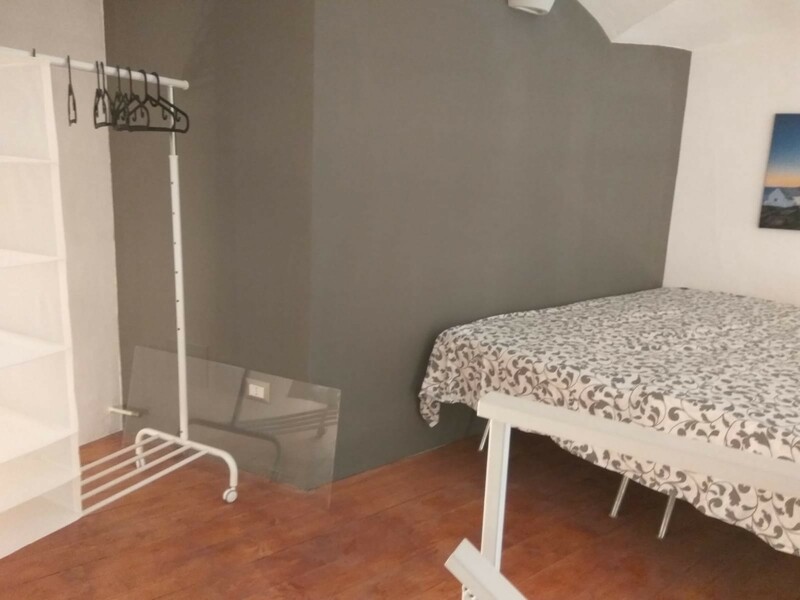 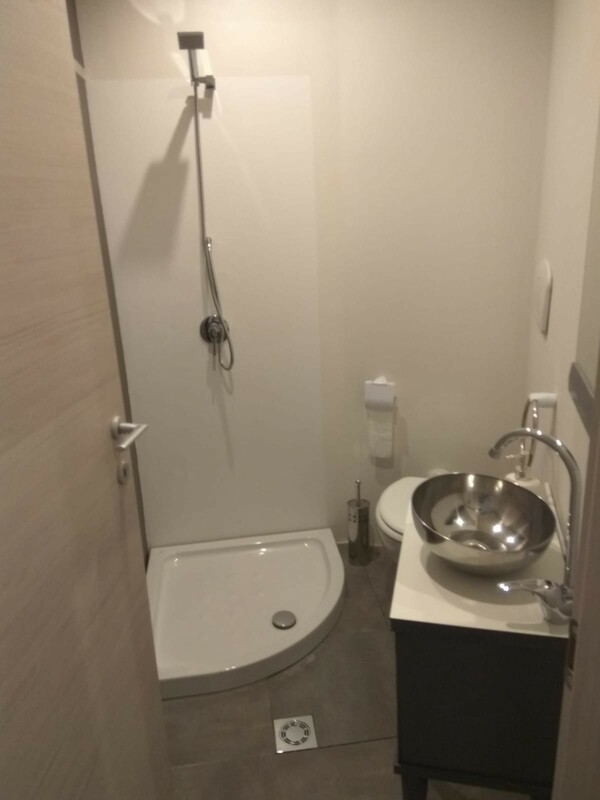 Heating, hot and cold water and electricity included in the 30 Euros of the monthly fees.